Gone are those days when only men ruled the business world. The women of this generation have broken all the stereotypes and have ventured into Entrepreneurship and made a mark for themselves in India as well as overseas. 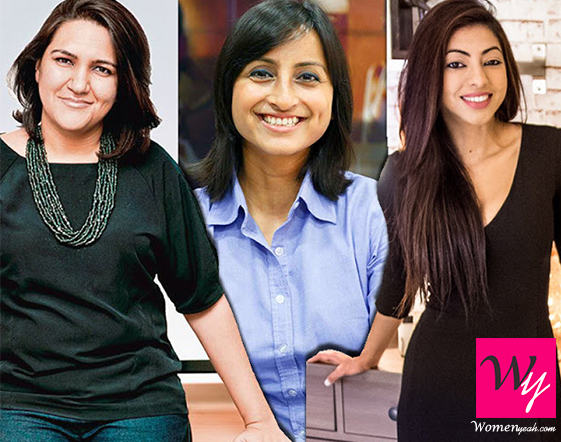 Here is a list of successful women entrepreneurs in India who are a great inspiration to the younger generation. 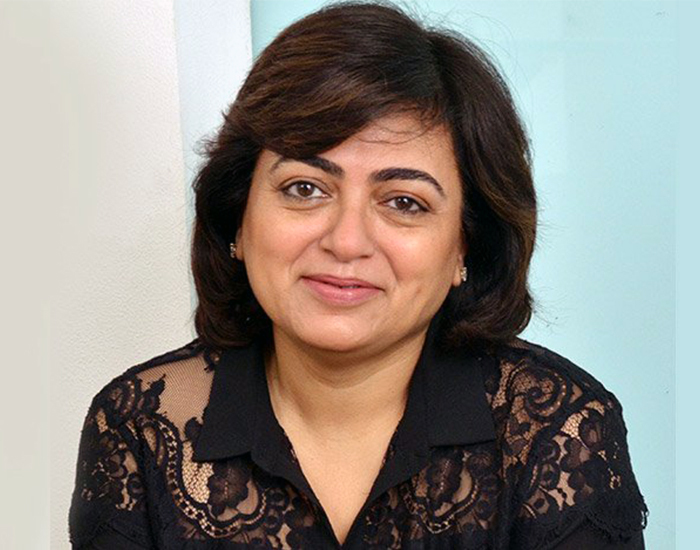 Founder of Jobcorp Company Private Limited, Ravina Raj is the first woman CEO of Indian television and has a diploma from London School of journalism and bachelor’s degree in psychology, economics and literature from Bangalore University. She worked as the Head of Content and Communications at Sony Entertainment Television, and as the CEO at Kerry Packer. Lime road.com, an online shopping site for women was founded by Suchi Mukherjee. She holds a bachelor's degree from the University of Cambridge and a master’s degree in finance and economics from the London School of Economics.During the initial years of her career, she worked with companies such as eBay, Skype and Virgin Media. With Lime road online Fashion website, she is transforming the fashion industry in India. Zivame.com is an online Lingerie Store with more than 2000 styles to choose from. 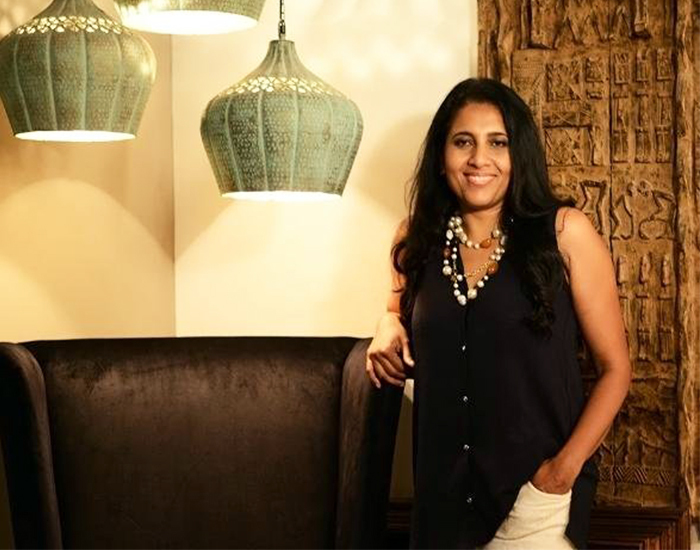 Richa is the co-founder and CEO of this online Lingerie store since 2011. Richa studied the Indian Lingerie retail market and found that women were not comfortable shopping for Lingerie in retail stores. This gave rise to the online Lingerie store that is zivame.com which would avoid all the embarrassment. 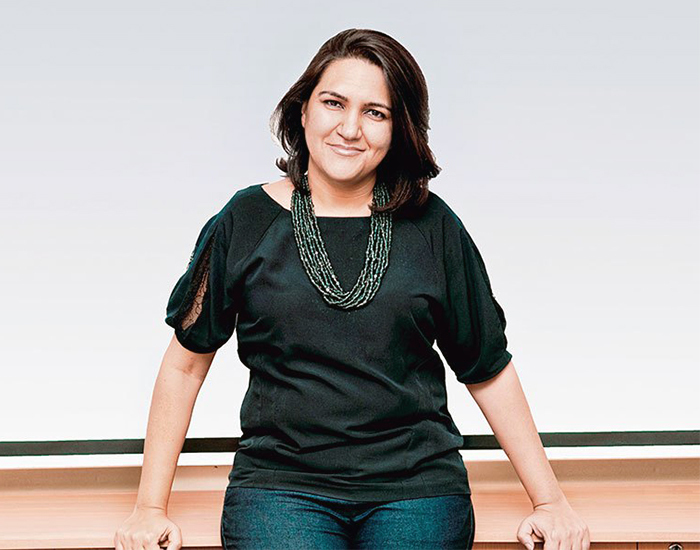 She is the Co-founder and CEO of local Banya, Mumbai’s first online grocery store. The objective behind local banya is to make grocery shopping easy and convenient. 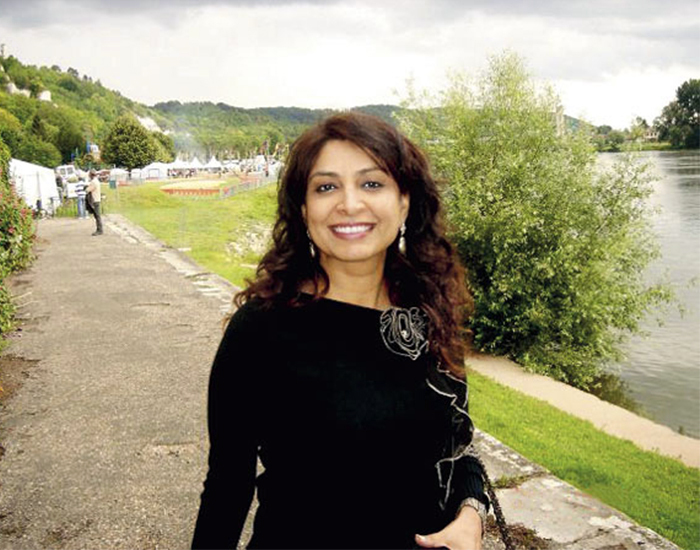 Rashi Chowdhary started off as a management trainee at Ernst and young. Now she handles all the processes including logistics, customer service, data management, Sourcing and pricing of products, quality check and web content etcetera. 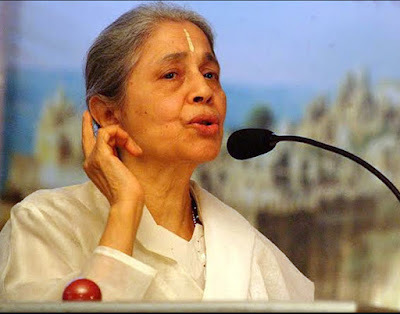 Spiritualist, humanist and entrepreneur, Indu Jain is the chairperson of Bennett Coleman and Corporation Limited one of India’s largest media groups that own the Times of India and other newspapers. Indu Jain was awarded the Padma Bhushan in January 2016.